This handcrafted micromaille sweetpea stainless steel necklace is gorgeous. 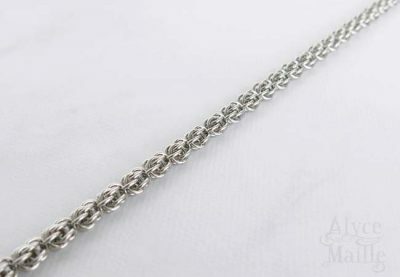 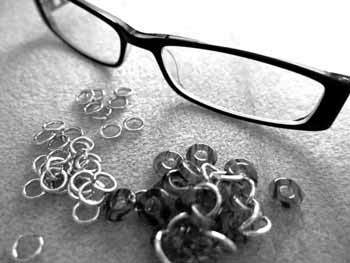 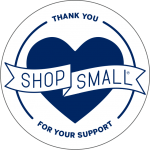 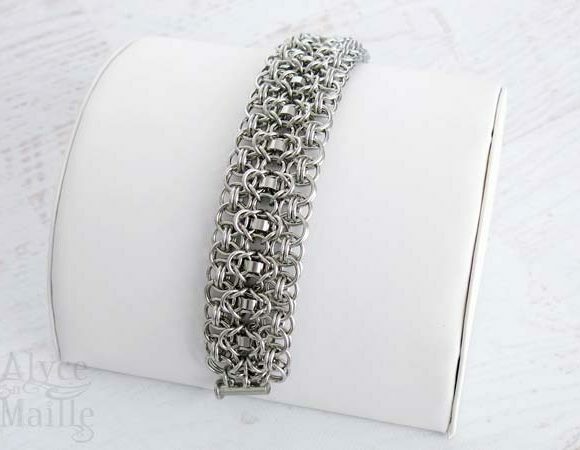 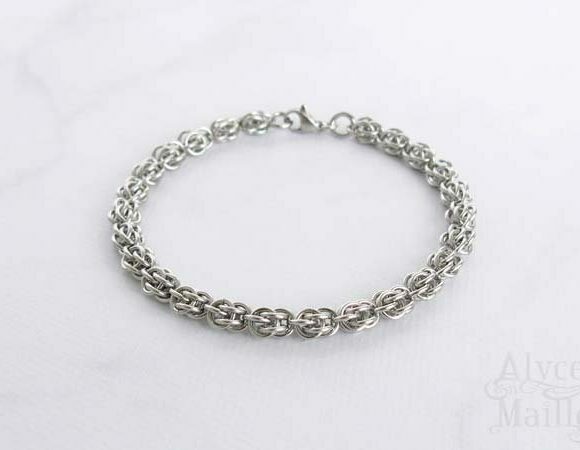 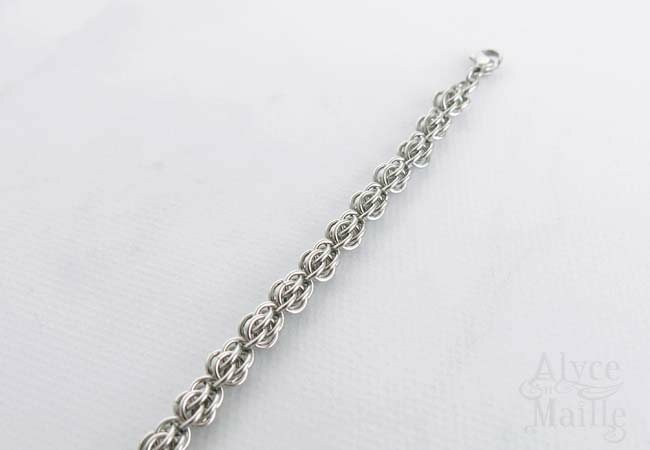 Each stainless steel ring is individually handwoven in the unique chainmaille weave known as “sweetpea.” It is an elegant necklace that would make a wonderful piece for you as well as an amazing gift for another. 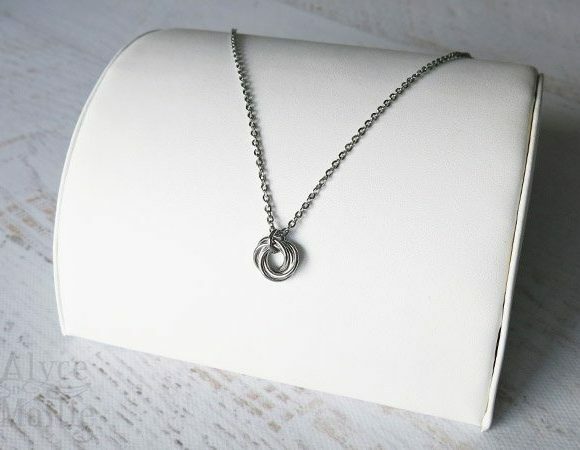 This delicate sweetpea stainless steel necklace is made of high quality saw cut 20 gauge stainless steel rings. 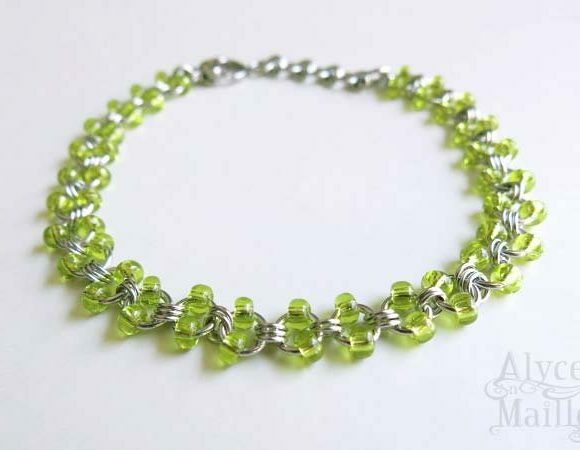 Each individual ring is meticulously handwoven creating a unique chainmaille pattern known as “sweetpea.” This elegant necklace is beautiful and easy to care for. 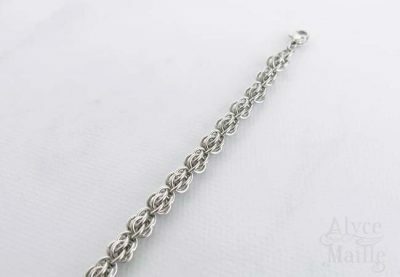 Stainless steel is an amazing alternative to sterling silver because it will never tarnish and cleans easily with just soap and water. 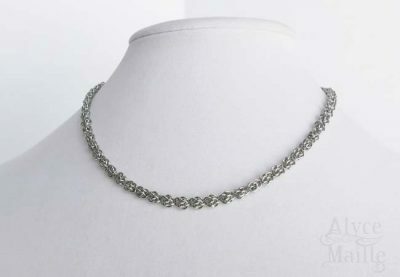 This gorgeous stainless steel micromaille necklace is feminine and unique. 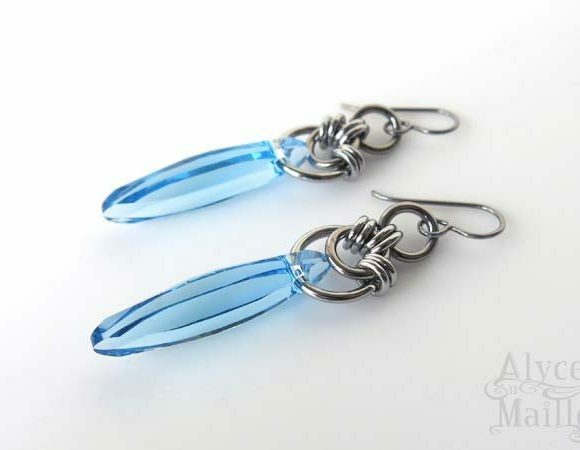 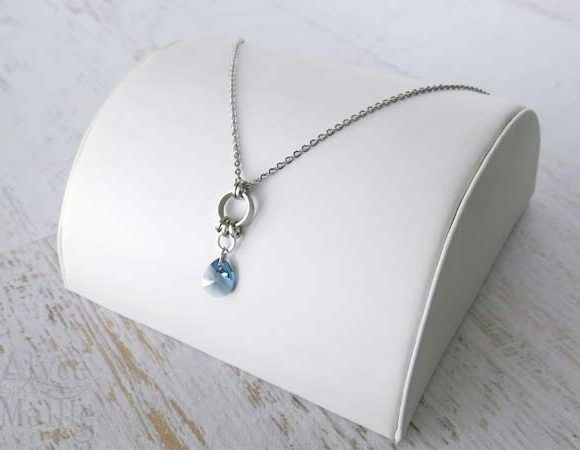 It would make a wonderful accessory to add to your collection. 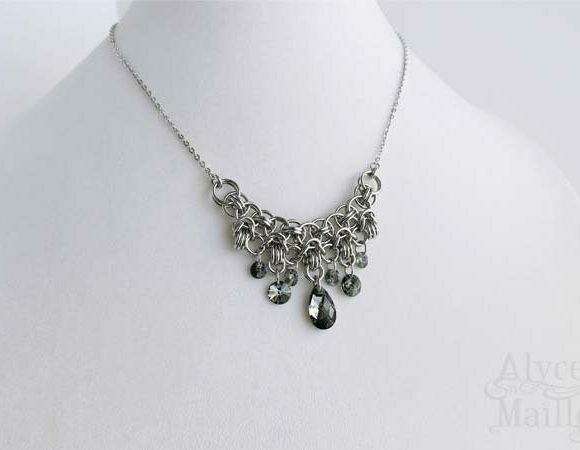 Length: This necklace is adjustable and can be approximately 16 1/2 – 17 1/2 inches long* Do you need a different length? 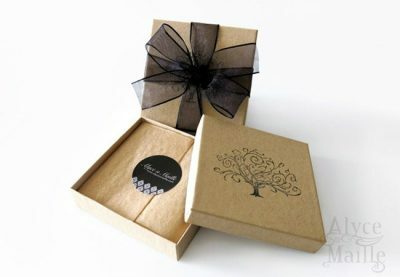 Feel free to contact me.